[Alexandria, VA] Every holiday season, The Alexandria Singers collect wrapped gifts and cash donations during their holiday performances and deliver the gifts to The Alexandria Community Shelter residents, complete with a special holiday performance. The Alexandria Community Shelter is a City-owned, 65-bed emergency shelter for men, women, and families operated by New Hope Housing Inc. This year the organization is extending this opportunity of giving through an additional online resource, allowing all who wish to contribute from across the globe to give by visiting the following link: https://www.razoo.com/us/story/Singersspirit17. 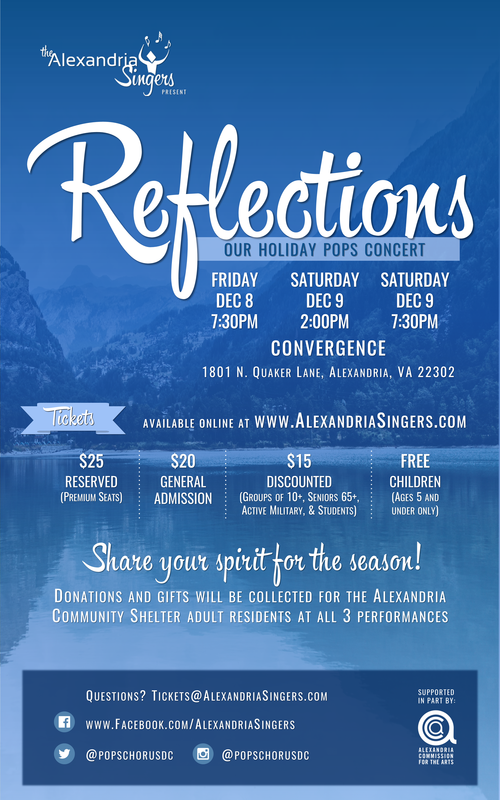 As you reflect on the year, please consider contributing to The Alexandria Singers efforts to brighten the spirits of those at the Alexandria Community Shelter. Please wrap your gift, label it either male (M) or female (F), and include the size of the item if applicable (L-3X is preferred for men, M-2X is preferred for women). Though the shelter does host families, the need is higher for adult gifts as the shelter has other resources for toys and kids' gifts. The shelter cannot accept food donations due to storage space available and City health department regulations. Below is a list of items the shelter has indicated over the years are most useful. 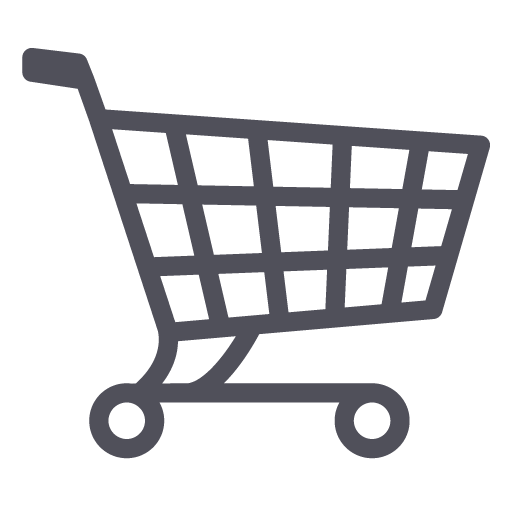 NEW condition items are the only physical gifts accepted, in all cases. The Alexandria Singers have come a long way since 1975 when they were founded by 16 Alexandria residents as "The Alexandria Community Singers." Currently, The Singers (as fondly referred to by members and patrons alike) are the premier “pops” chorus in the Washington, DC area. By day, these 80 talented men and women, of all ages and backgrounds, make the Nation’s Capital hum in varied careers. 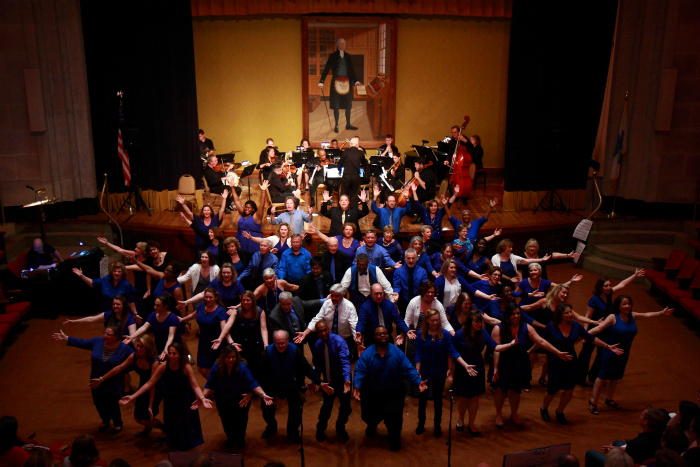 On stage, they dazzle audiences performing various types of American popular music. Over the decades, the Singers have represented Alexandria abroad and in countless area venues such as the Kennedy Center, Verizon Center, the White House, and DAR Constitution Hall. 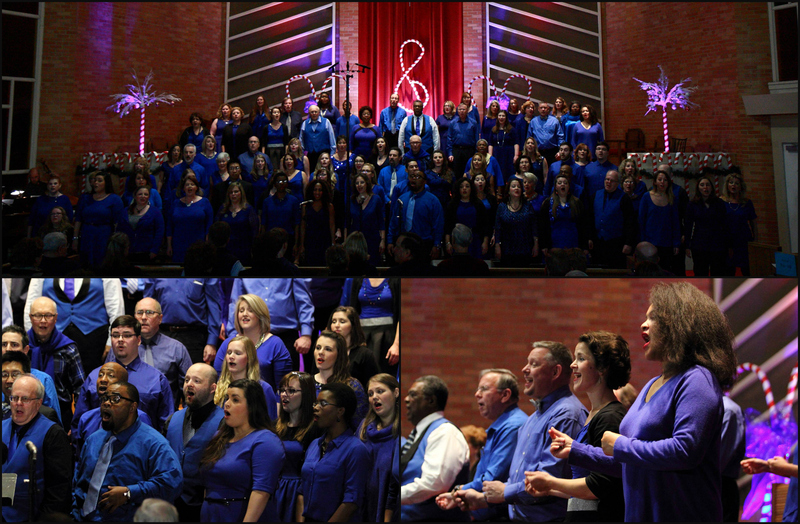 In addition to their continued focus on artistic excellence, the Singers maintain their commitment to the Alexandria community by singing for City of Alexandria commissioned concert series, Visit Alexandria special events like #ALXHolidays own Small Business Saturday, and at local senior centers & community shelters.